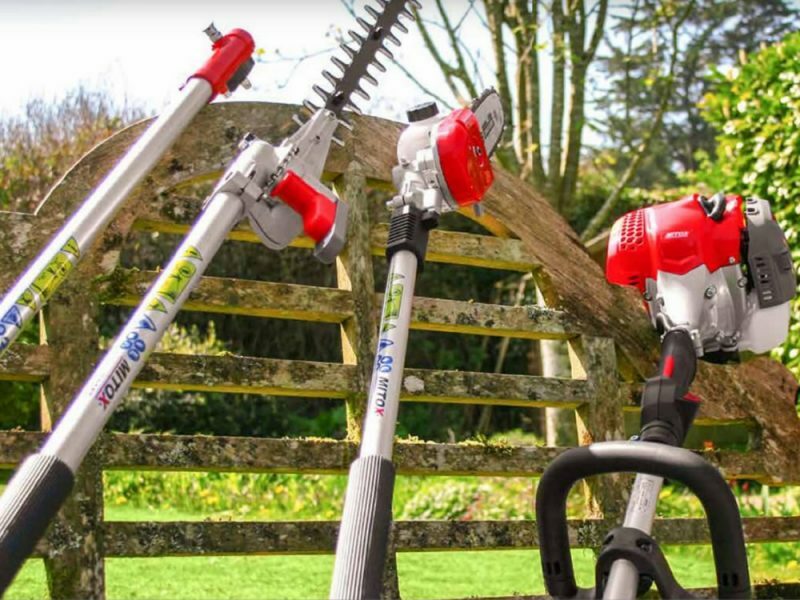 The MITOX range of petrol garden machinery consists of high quality grass trimmers, brushcutters, hand held and long reach hedge trimmers, garden multi tools, pole pruners, chainsaws, log splitters and leaf blower / vacuums. 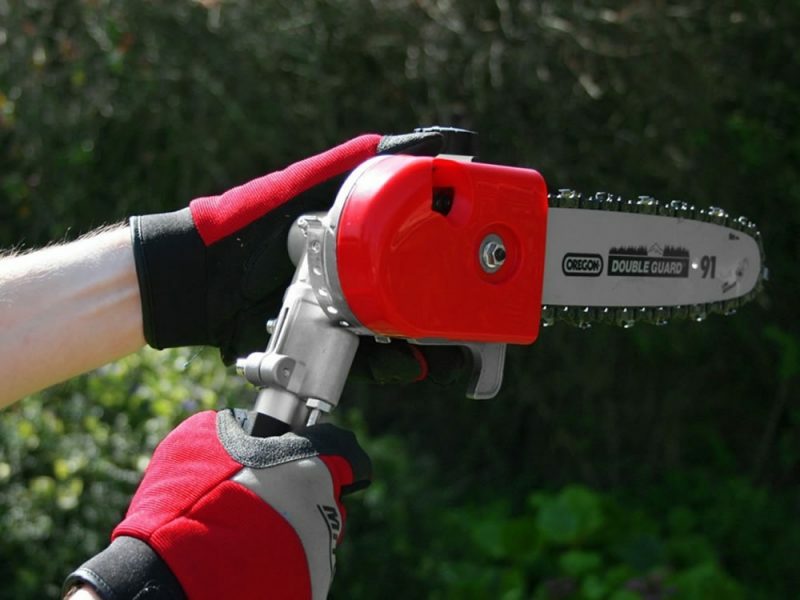 MITOX products are continuously evolving to ensure they benefit from the latest manufacturing technologies available, optimising the design of the machinery to improve efficiency, ease of use, providing excellent ergonomics and outstanding performance. 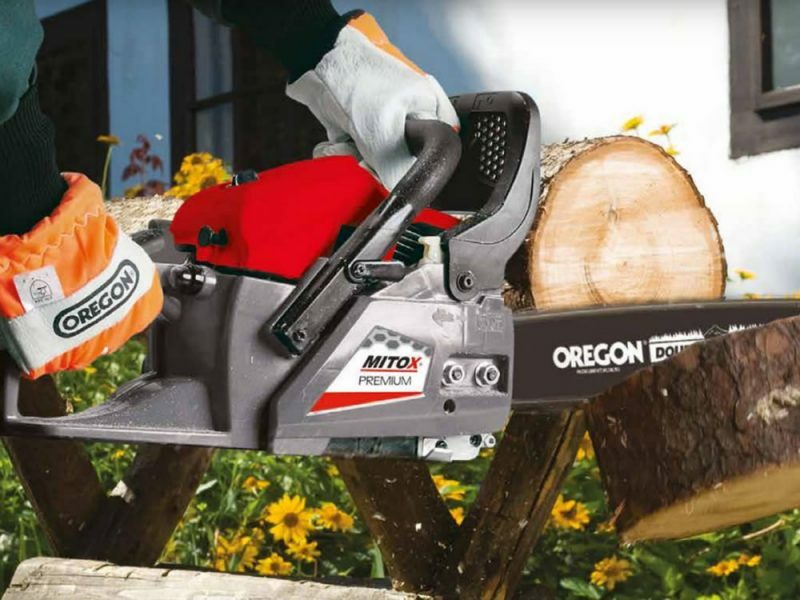 Engineered for durability and a long working life, all MITOX products feature comprehensive homeowner warranties as standard. 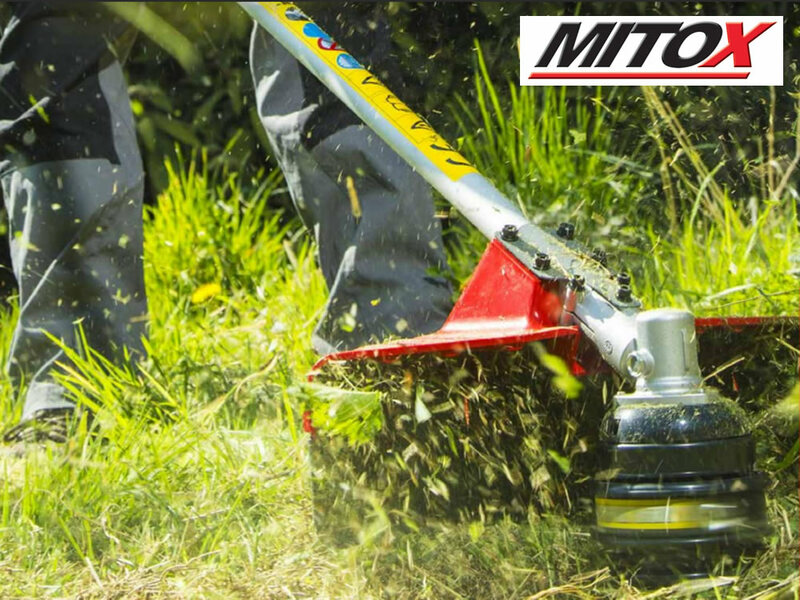 The MITOX SELECT range features a 3-year domestic warranty whilst products in the PREMIUM range feature a 5 Year domestic warranty. 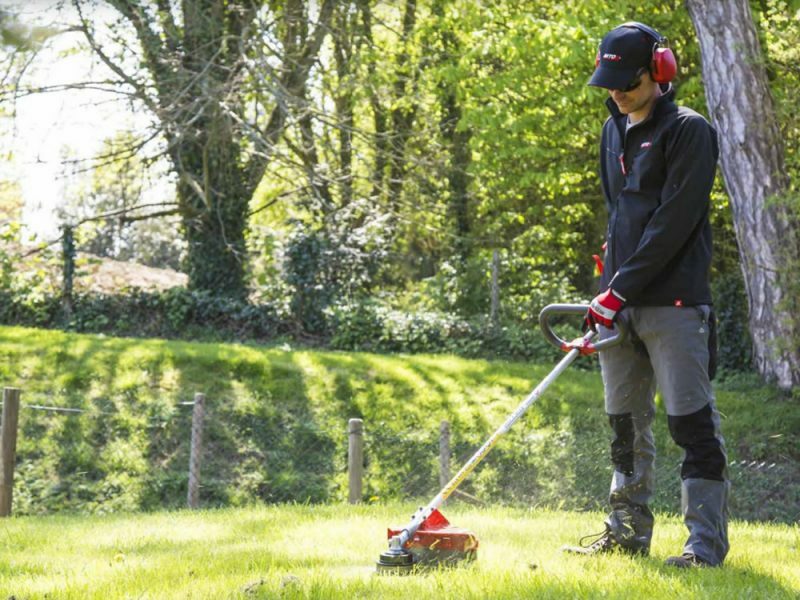 Our top of the range – commercial quality MITOX PRO machinery features a 5-year* homeowner and a 3-year professional warranty. Call in and see the range in store.